All facial treatments at Beauty by Jacqueline & Co. are customized to your skin type and skin care concerns, utilizing the highest quality products and technologies available! 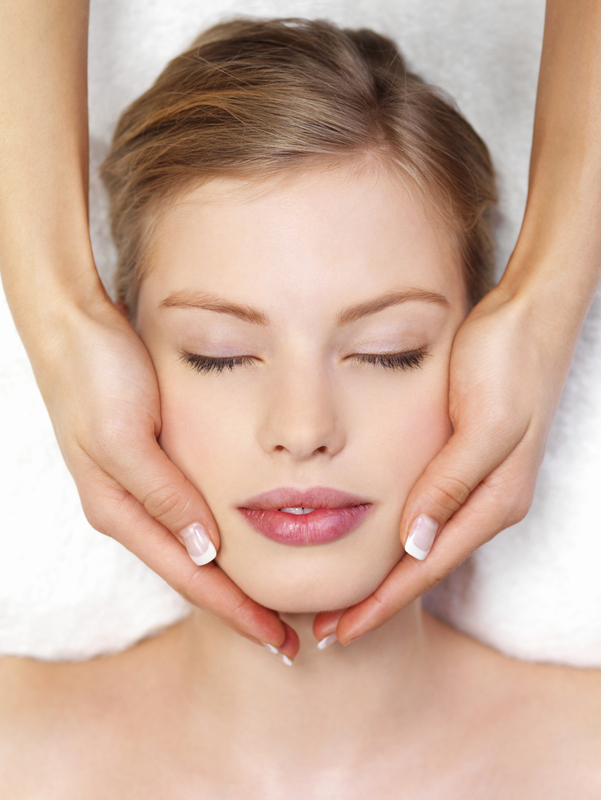 All of our facial treatments include a gentle Microdermabrasion, eyebrow cleanup, face, and shoulder massage, hand treatment and are completed with a personalized Skincare prescription and Jane Iredale Mineral Makeup Touch-up. What we are known for! Our signature Microdermabrasion facial treatment, developed by Jacqueline and featuring our results-oriented skincare lines will gently treat your skin using corrective ingredients to improve your skin condition and leave it healthy. A beauty break for those on the go! Our Express Microfacial treatment features the highlights of our signature microfacial but customized for a shorter time frame. Indulge your skin in this Age-Defying treatment designed to help fight the signs of aging and return your skin to it's more youthful self. Includes the use of our IPL (Impulse light laser), Medi Machines, Retinols, Peptides and Alpha Hydroxy Acids in a luxurious face, eyes, neck, decollete and hand treatment. A total skin transformation, the Full Epidermal Rejuvenation treatment will peel away years of skin damage, brightening your complexion, helping to smooth rough skin texture, clear pigmentation spots, soften fine lines and much more. The use of a GlyMed Plus Epidermal Peel home care Kit is mandatory with this treatment. This skin quenching treatment provides the ultimate in intense hydration that comforts and calms the skin leaving you looking refreshed. Perfect for all skin types, the Rejuvenate Serum contains vitamin and antioxidants that dramatically lift, tone and hydrate the skin. Results from the hyaluronic acid are not only instant but continue to improve in the following days to come with enhanced volume and facial contours. Reveal a more radiant you! the Opulence treatment combines botanical brighteners and super concentrate Vitamin C to brighten and balance dull, uneven skin tone. Pigmentation is minimized, leaving your skin luminous, toned and more radiant. Results are not only instant but continue to improve in the following days to come. This targeted treatment is the perfect, non-surgical alternative to more invasive procedures. The atoxelene treatment has natural amino acids that instantly firm, lift and plump your skin for a dramatically reduced apperance of fine lines and wrinkles. Get the best of both world! for even more remarkable results, allow the powers of the Rejuvenate and atoxelene treatment to combine and instantly reduce the appearance of fine lines and wrinkles while tightening and firming for more defined facial contour.